Bow Wow just dropped webisode part 9 via his twitter account show casting his skills in the studio with Neo Soul start Musiq Soulchild. 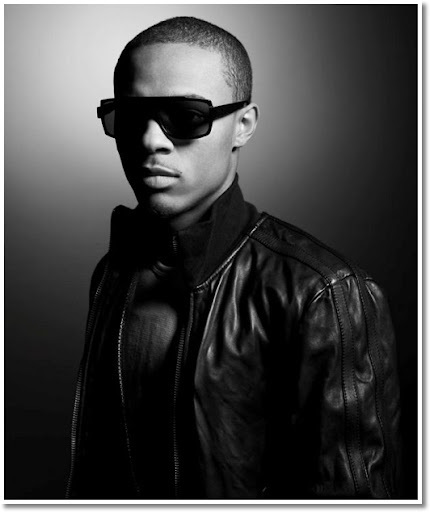 Bow Wow who is keeping the buzz alive for his anticipated first offering from the YMCMB camp which was pushed back to 2012. In promo for his ‘Underrated’ album Bow has been dropping videos almost weekly directed by Rico Da Crook. Check out the latest video after the jump! 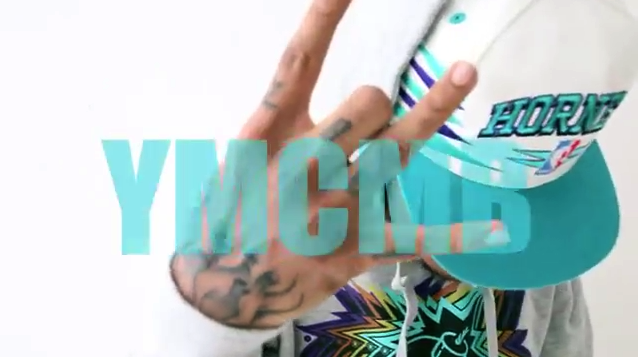 Bow Wow isn’t slowing down at all these days, another week and yes another video. Bow is keeping the streets heated up in preparation for his first official release via Cash Money Records ‘Underrated’ Which will hit stores in early 2012, Until then catch the new video below. 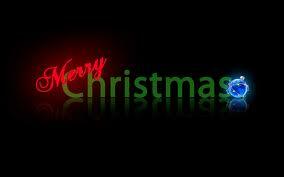 December 25th 2011 and Say Somethin’ would just like to wish all it’s readers a Merry Christmas and a Happy New Year to come. While you’re all in the christmas spirit peep after the jump for Say Somethin’s top 5 Christmas songs to keep you in the mood. So what are you waiting for have a look at our pick! Bow samples Floetry ‘It’s getting late’ for his latest song to drop this week. The song is actually kinda dope it’s different to anything he has put out of late. Check it out below! After having his album pushed back to 2012 this still hasn’t stopped Bow from putting out new video’s to keep his fans hyped until then. Take a look at the new video ‘Crunch Time’ after the jump! 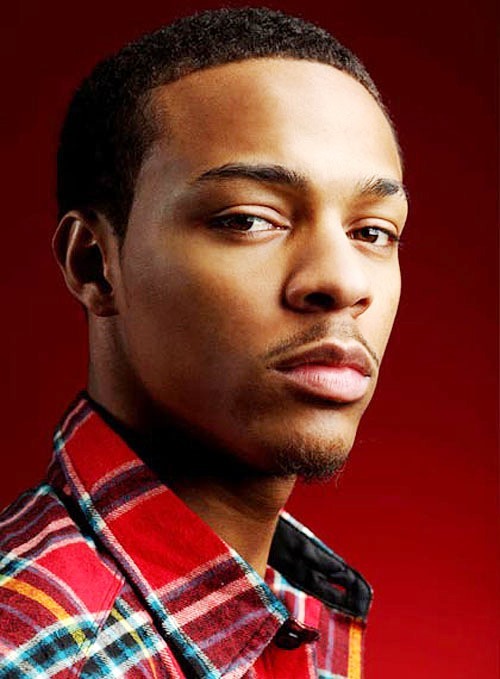 New Bow Wow ‘Crunch Time’ With no album dropping in December as previously thought. Bow will be keeping his fans updated with new music and videos over the next month to hold us over until ‘Underrated’ finally drops. Peep ‘Crunch Time’ After the jump! Bow has been in the studio with Meek Mill already this week, dropped two new videos today already and now he has lined up Bussa Buss for a studio session. Don’t knock his hustle! Check it out after the jump!